Engage Coaching & Consulting | So what do people want? So what do people want? I though I would share a little information around an issue that keeps coming up in executive coaching conversations. How does one boost employee productivity and engagement? An interesting Harvard Business Review article notes that many leaders make the surprisingly common, and wrong, assumption that pay equals engagement. 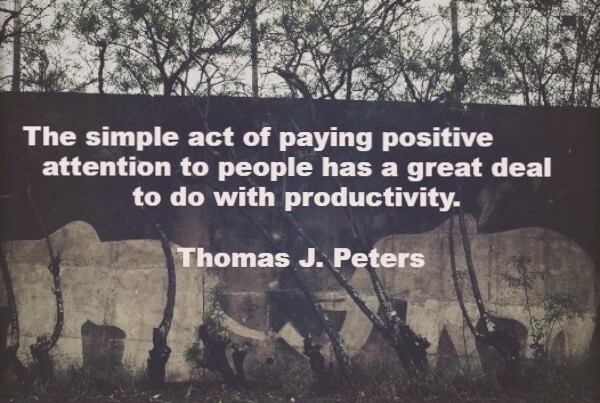 In fact research shows there is only a small correlation between pay and job satisfaction and there is much more to the high performance equation than merely income. It’s known that recognition and intrinsic motivation are much more important to our success, and this article discusses how recognition can boost engagement. An interesting read. One thing I am sure you will remember is that I always mention that changing the way you use meetings makes a big difference. Nancy Kline’s Thinking Environment argues that everything we do depends for its quality on the thinking we do first – and our thinking depends on the quality of our attention for each other. The Transforming Meetings training we offer results in savings of both time and money as well as improved relationships and greater cooperation. If you, or someone you think might be interested, are ever keen to see the magic at work we have some workshops coming up. It would be great to hear if you’ve had any positive experiences of using listening and positive acknowledgement to boost engagement and productivity. And not waving, but drowning! Turning off to turn your brain on. A boutique consultancy offering coaching, leadership and team development as well as facilitation around strategy development, organisational transformation and building an engaged workforce. Managing, Leading, What’s in a name? Mission Impossible?